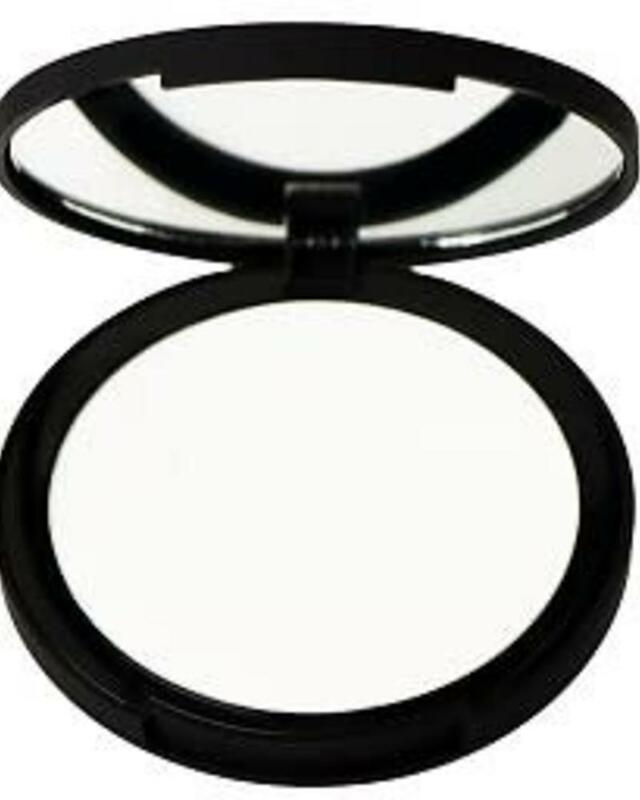 Translucent coverage, used to set liquid makeup and control oil and reduce shine. 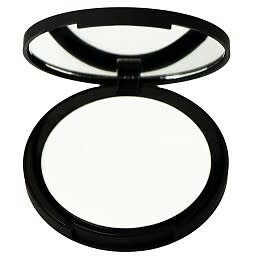 Great for combination or oily skin types to set liquid makeup. Contains corn starch to absorb excess oil and great to use for a midday touch up. It looks as if you took off all your makeup and started over! Mica, Silica, Polyethylene, Isoeicosane, Styrene-DVB Copolymer, Zinc Sterate, Zea mays (corn) starch, PTFE, Polyisobutene, Dimethylimadazolidinone Rice Starch, Dimethicone, Sodium Dehydroacetate.